Brač is the largest island in the region of Dalmatia and the third biggest island from the Adriatic coast. 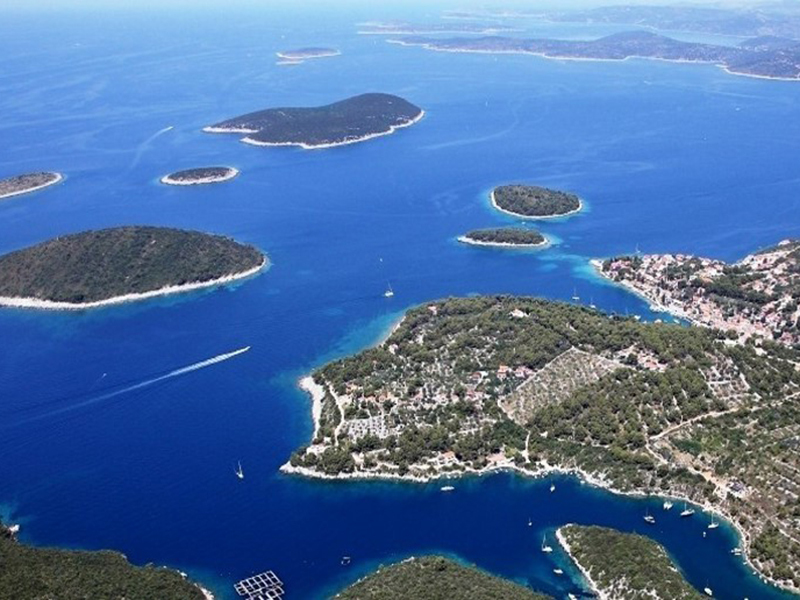 It is located between Split and Hvar and it is very well connected with the mainland. The most common means of transport to reach the island is the ferry, catamaran, private boats and UBER boats. 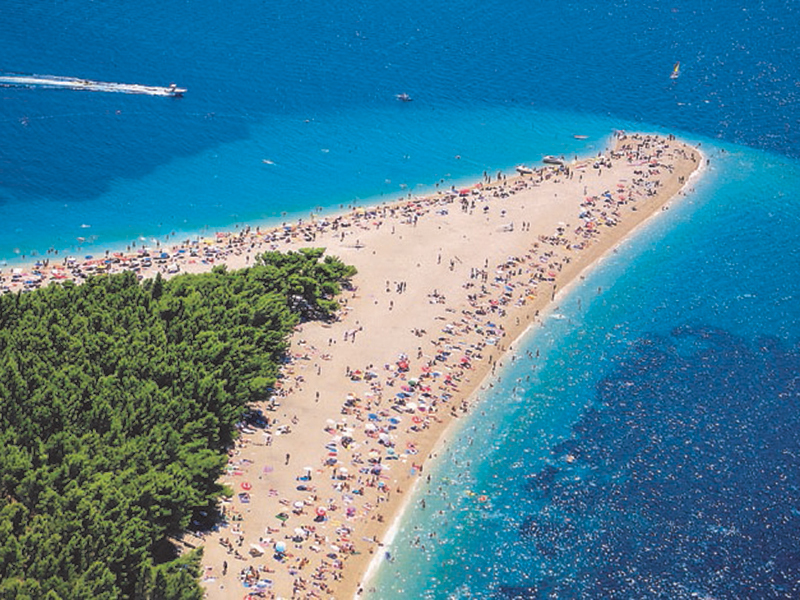 Brac is one of the sunniest islands with 2600 hours of sun in a year. The visitors are glad to visit the island for its wonderful beaches, unique nature and numerous monuments. In addition, a few authentic events and sport activities are organized through the whole year. Therefore, it is ideal for the summer holidays and for living during off season. The Dalmatian island Šolta is situated across the city of Split. It is perfect for a peaceful life in accordance with the nature. The island is still not overcrowded, although it has amazing beaches and mind blowing landscapes. It has been already known back from the ancient times when the emperor Diocletian was still in charge. The gastronomy, culture, pristine nature, long bike and walking paths and excellent diving spots are proof that anyone can find something that can fulfil their expectations. The island of Čiovo is in close proximity to the city of Trogir and it is linked with the bridge. 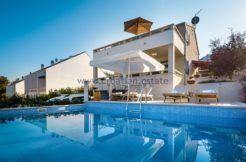 Ciovo has become one of the favourite destinations for both local and foreign buyers because of the closeness from the airport (approx. 8km). On the total surface of 28.8 km² there are a few villages known as: Okrug Donji, Okrug Gornji, Arbanija, Slatine and Zedno. These places offer several possibilities for relaxation, leisure, swimming and sightseeing of various historical monuments. The Mediterranean vegetation, archipelago with small picturesque islands, mild climate and precious beaches is the result of an unforgettable experience. Korčula is a green island, inhabited since prehistory, with traces of antique artefacts that have been found around the island. The city of Korčula is known as an ancient town surrounded with the preserved walls. It has the shape of a peninsula with exceptional narrow paths in the form of a fish bone. Furthermore, ‘medical tourism’ has a special meaning to the island because of the mild climate, pure air, crystal clear sea and healing herbs that can be found on a few sites of the island. 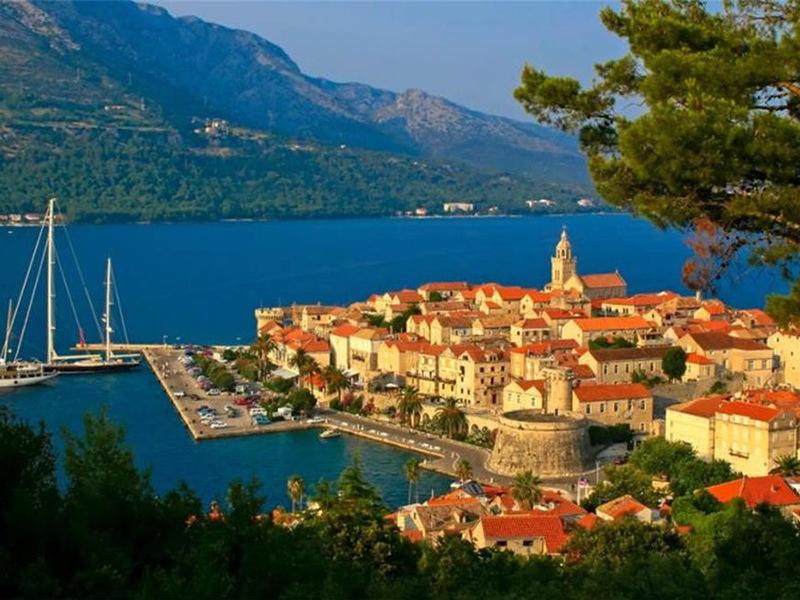 Korcula is nowadays represented as a unique combination of beautiful nature, thousands years old of cultural traditions and history and modern tourism. The countless beaches and bays, luxurious hotels and villas, centuries-old olive groves and wine yards are something that makes this island truly special. Island Hvar has been still known from the ancient times and it is considered to be among the 10 most beautiful islands in the world. People call it ‘The Sunny Island’ because of 2715 hours of sun per year. It is a popular destination for the nightlife and also for calm places with fantastic natural beaches. The landscape is consisted of old houses made out of stone, olive groves, wine yards as well as rosemary and lavender during summer times. 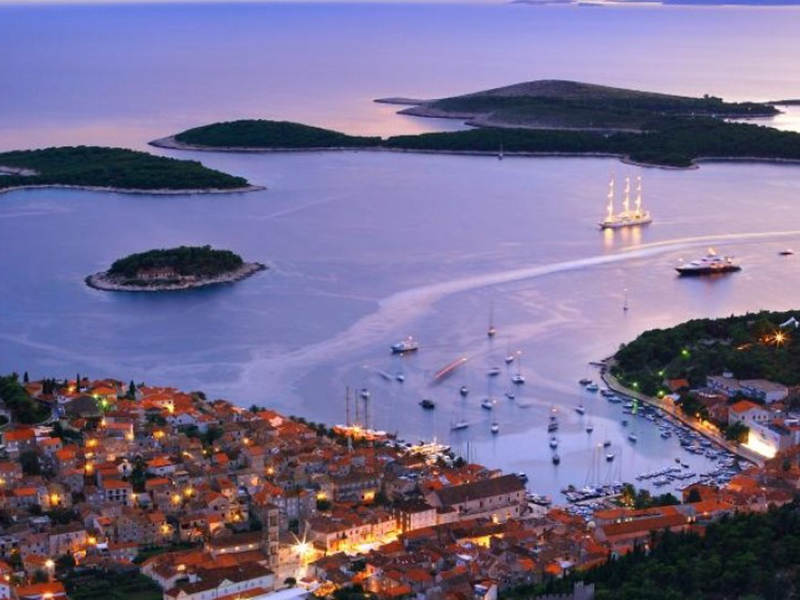 Hvar is also praised for the oldest public theatre in Europe which has been built in 1612. The authentic cuisine, fantastic shores, blue sea and the kindness of the local citizens are the main preconditions for a pleasant and memorable stay. Vis is the island with the timeless feeling, where people have an easygoing lifestyle. The island was isolated for more than 50 years due to the communist regimes and occupation of the army on the island. Vis is not congested with massive hotels and touristic attractions. 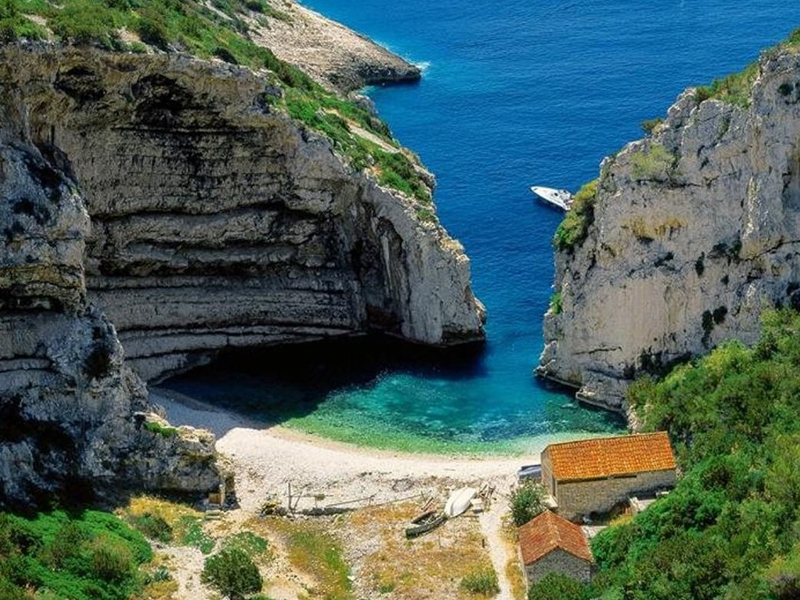 One of the most beautiful beaches in Dalmatia is situated right on this island, known as Stiniva. It is perfect for the ones who love to be surrounded by the untouched nature and admire the Mediterranean way of life. There is a small island across Vis, called Bisevo, where the Blue Cave is placed. 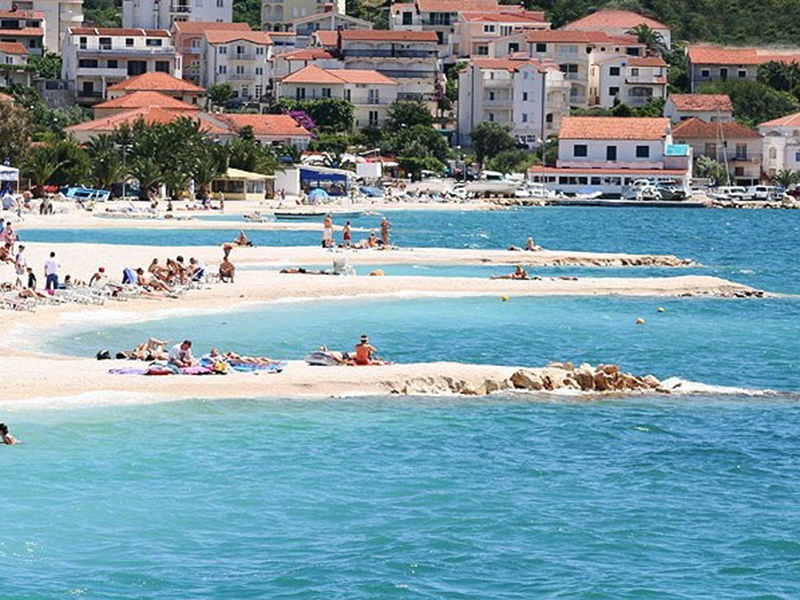 It is one of the most attractive sites of the Adriatic Sea, which is visited by tourists from all over the world. 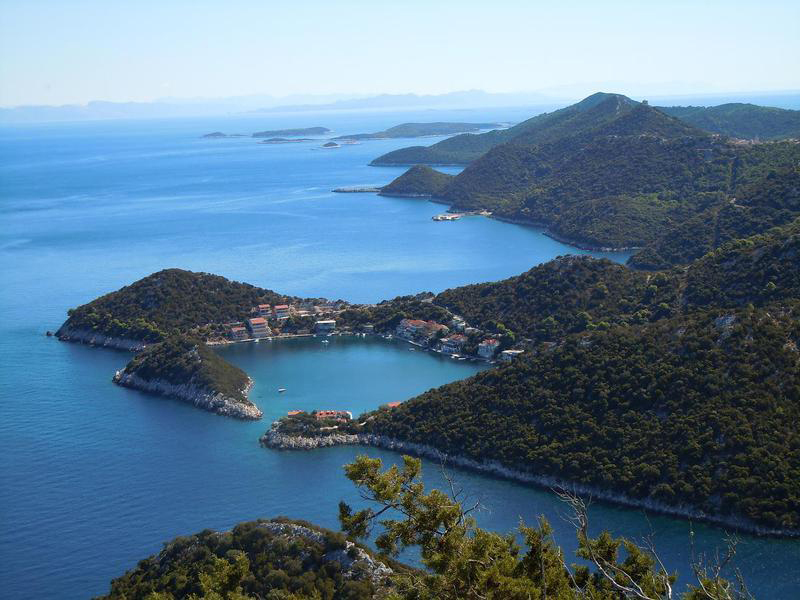 Lastovo is the island of national parks because 70% of the island is covered with woods. It is surrounded by wonderful untouched natural beaches. The numerous monuments are the witness of an abundant history. Moreover, on the island it is possible to enjoy the specialties of the local gastronomy and taste excellent homemade wines. Lastovo is also interesting for the fact that snakes do not reside on this island. The island of Murter is connected to the mainland with the bridge, which makes it very accessible. The island is not only recognized for the beautiful views, but also for the cultivation of olives, figs, grape wines and for shipbuilding. Murter is encircled by amazing sandy and pebble beach. 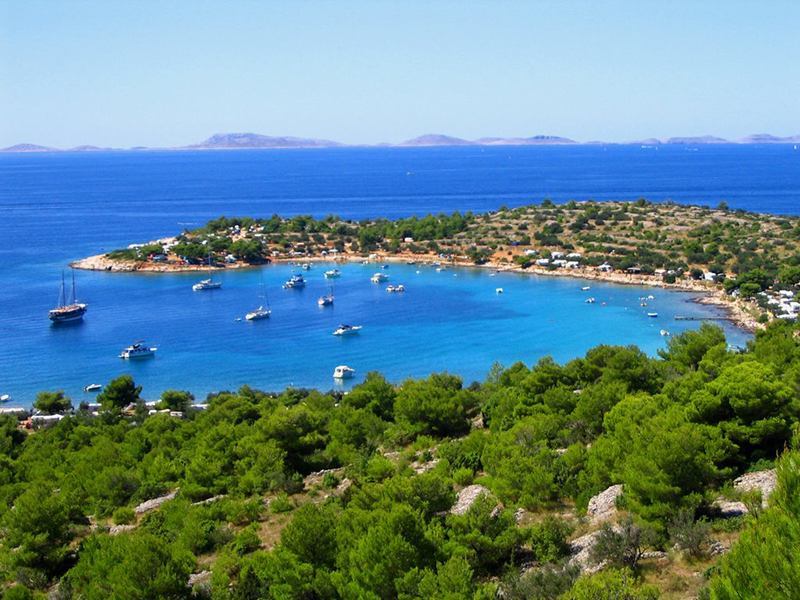 Along the island there is the extended archipelago of Kornati, which is a National park at the same time and it is very popular among sailors and boat pilots.